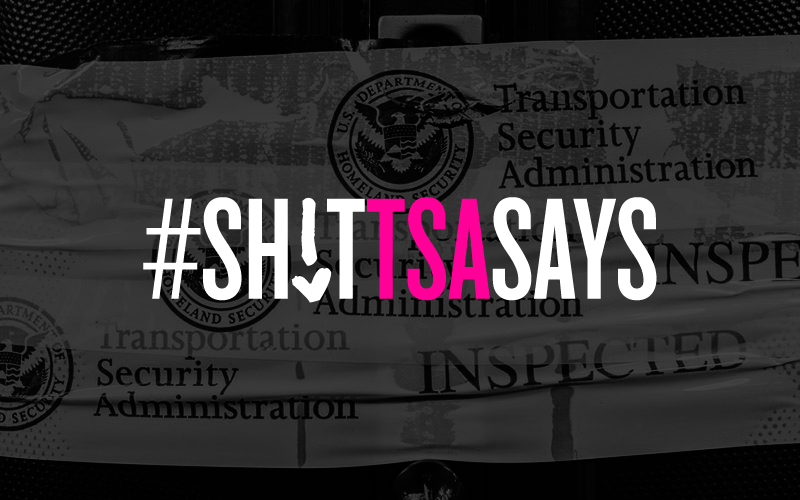 #ShitTSASays chronicles the U.S. Transportation Security Administration’s ludicrous mistreatment and profiling of Muslims while flying. Send your story to editorial@muslimgirl.com. I answered, “Because I live there.” And then he started asking for how long I lived in New York, what I was doing in New York, etc. — until it was time to go through the scanner. Mind you, this was two days after the Paris attacks. It was 5 A.M. and I was the only visibly Muslim person there. Want to have your voice be heard? Submit to editorial@muslimgirl.com!